European countries will be required to take indoor air quality into consideration when buildings undergo renovation work, under draft legislation currently debated by EU lawmakers. The proposed revision of the Energy Performance of Buildings Directive (EPBD) – which still needs final approval – acknowledges the health dimension of building renovation, saying “Improvements to the indoor climate will significantly reduce mortality, morbidity, and health care costs”. “Better performing buildings…improve health by reducing mortality and morbidity from a poor indoor climate,” reads the revised EPBD proposal, tabled last November. “Adequately heated and ventilated dwellings alleviate negative health impacts caused by dampness, particularly amongst vulnerable groups such as children and the elderly and those with pre-existing illnesses,” it adds. This was not a foregone conclusion. 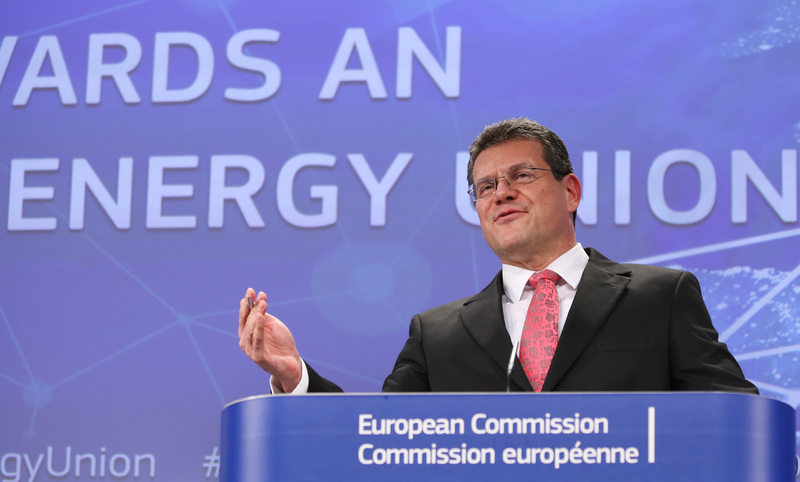 Energy efficiency campaigners say it took a concerted push with three EU commissioners – in charge of climate, health and regional policy – to get the health dimension into the picture. “It is proven that cold homes are directly linked to premature deaths in Europe,” said Clémence Hutin from Friends of the Earth, an environmental pressure group. “Acting ambitiously on energy efficiency reconciles environmental, health and social policy,” she told EURACTIV.com. 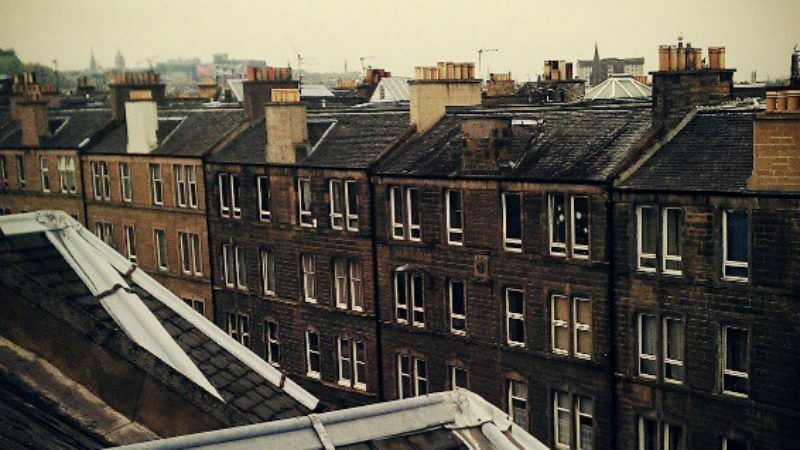 Research published earlier this week shows that one in six Europeans live in a damp our mouldy building, which doubles their chances of respiratory illnesses. People living in unhealthy buildings are also 40% more likely to suffer from asthma, according to the 2017 edition of the Healthy Homes Barometer, unveiled on Wednesday (31 May). The European Commission tabled the revised EPBD in November last year as part of a wider package of clean energy laws that promised to generate a GDP increase of up to 1% over the next decade and create 900,000 new jobs. Commission Vice-President Maroš Šefčovič, in charge of the Energy Union, said he was “alarmed” at the findings of the 2017 Healthy Homes Barometer, pointing to chronic respiratory diseases such as asthma, which are exacerbated by poor insulation and ventilation. “Buildings with a good indoor environment can reduce healthcare costs and are a way to tackle energy poverty,” Šefčovič underlined, saying this was “recognised” in the Commission’s proposal for a revision of the Energy Performance of Buildings Directive. However, the extent of those cost savings will depend on the level of ambition that lawmakers will eventually take as the bill goes through the European Parliament and EU Council of Ministers for adoption. An impact assessment study of the revised EPBD evaluated the theoretical healthcare and morbidity cost savings related to the 25 billion square meters of buildings in the EU. In total, these were estimated at €139bn, or an average of €5.6 in cost savings per square meter, according to the Commission’s calculations. The Commission’s own plans for the revised EPBD are more modest, however. Under the most ambitious scenario (option 3), annual cost savings from lower mortality could reach €793m by 2030, with an additional €133m saved in healthcare costs. The lowest ambition scenario (option 1) would result in unspecified costs savings from lower mortality or productivity gains and a mere €3.5m in healthcare costs. Moreover, energy activists fear the health aspect of building renovation will be lost when lawmakers in the European Parliament debate the revised directive. Policymaker’s attention has so far focused more on headline-grabbing issues like the number of charging points that will be required for electric vehicles in buildings with more than 10 parking spaces. 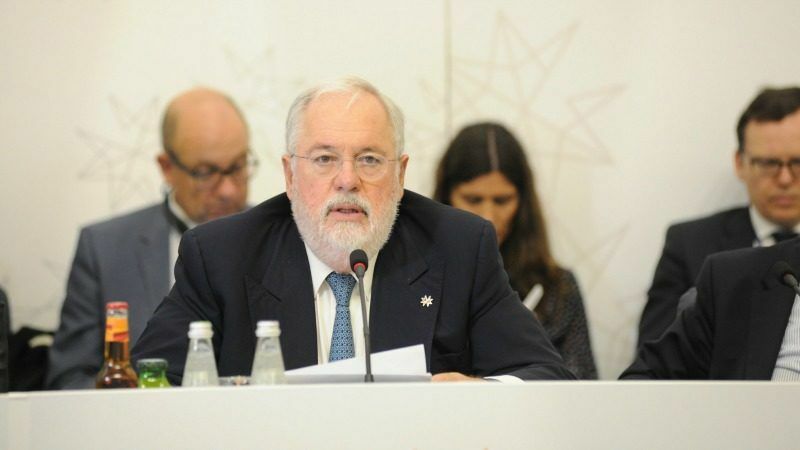 Miguel Arias Cañete, the EU Commissioner for climate action and energy, is seen as a big supporter of electro-mobility, which is “the reason why it’s so strongly pushed in the Commission,” explained a disheartened energy efficiency lobbyist. And European capitals are unlikely to make indoor environmental quality an issue when the directive lands in the EU Council of Ministers. The mood music coming from European capitals is indeed rather negative, with a majority of EU member states pushing for a dilution of the bloc’s energy savings objectives, fearing the economic burden coming from a higher renovation obligation. At the end of the day, EU lawmakers are unlikely to agree to any detailed requirements when it comes to indoor environmental quality (IEQ) in the revised buildings directive. 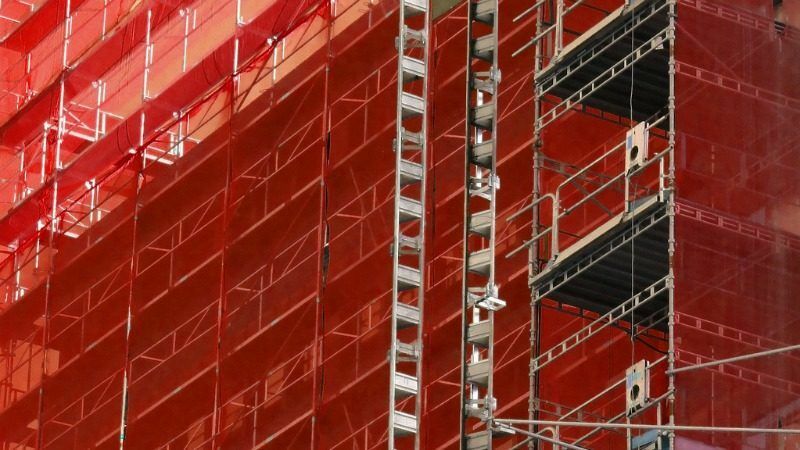 The Commission’s own analysis highlighted huge “gaps” between EU countries on the matter, noting “health-based mandatory minimum IEQ requirements can hardly be found in several national or regional building codes”. Such wide disparities would make it premature to impose any kind of harmonisation at EU level. And even the most fervent supporters of building renovation aren’t asking for harmonisation at this stage. Velux, the Danish company that specialises in roof windows and skylights, says it is merely asking the Commission to “give guidance” to EU member states on how to ensure healthy indoor environments for inhabitants, “including the provision of daylight and fresh air”. “In Germany and Denmark for instance, energy performance certificates take elements such as energy balance and other health parameters into account, but this is not always the case. 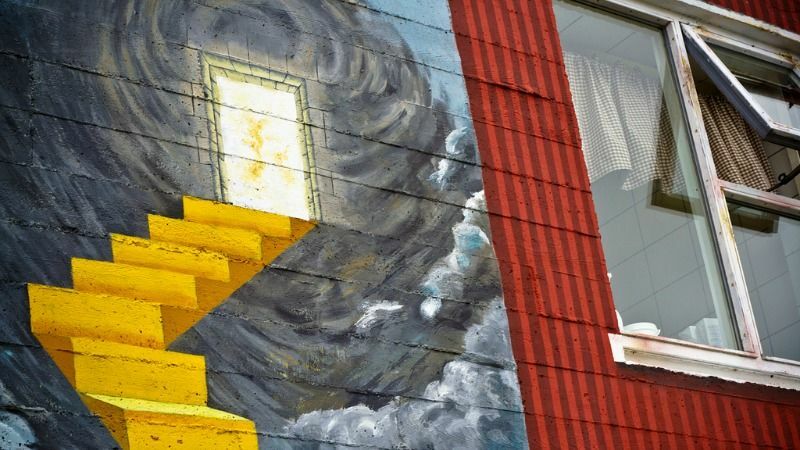 Such guidance would help, at the very least, by creating awareness,” said Jernej Vernik, a senior EU policy advisor at Velux. People in EU live in bad houses because they are poor. Instead to fight poverty and its root cause globalisation , EU commission want to issue directive where is written that every one must be rich. What a nonsense.